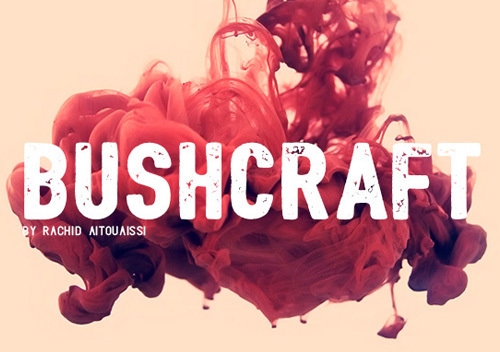 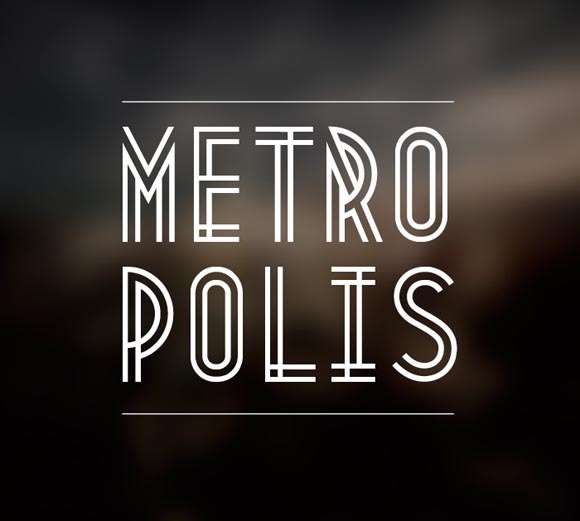 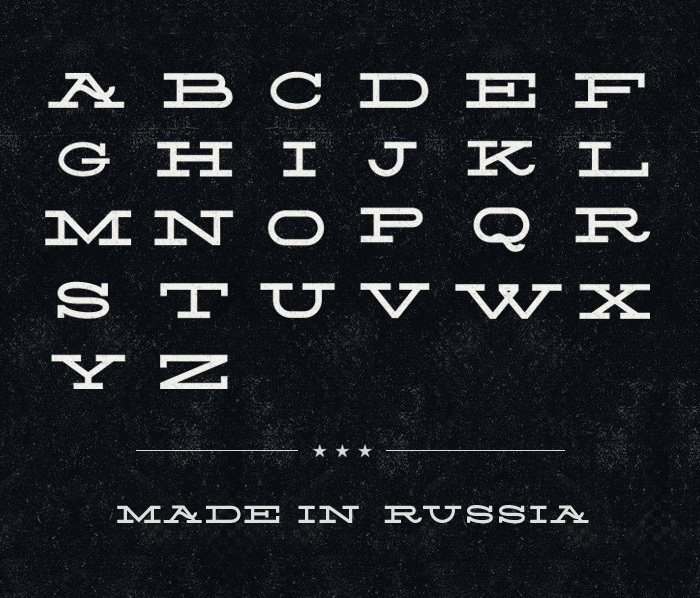 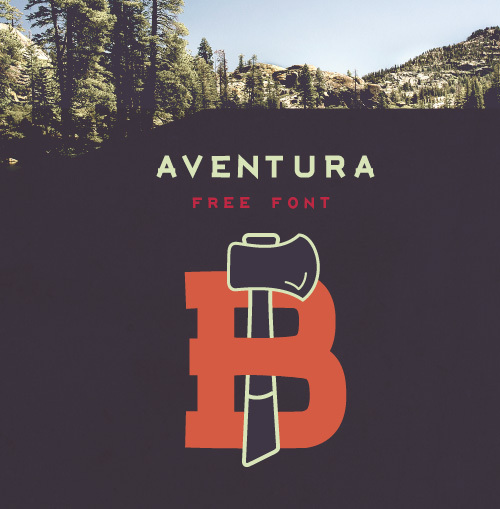 Best free Hipster fonts that enhance your designs and perfect for print and digital designs. 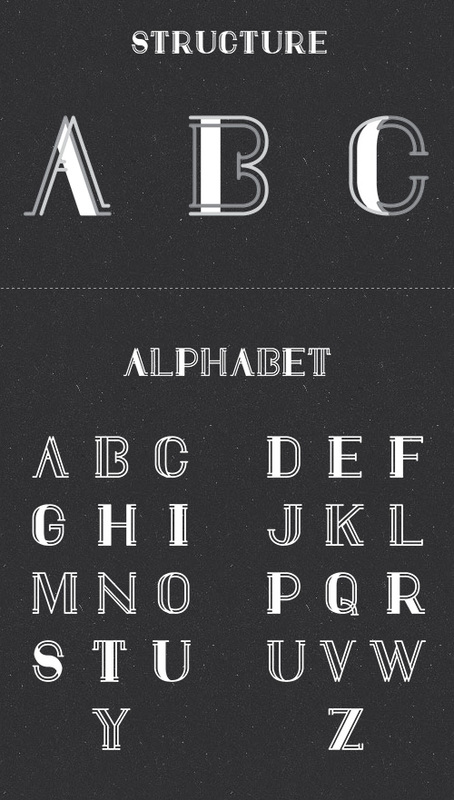 This is not only Vintage or Retro fonts collection, these fonts for you to use in all of your projects! 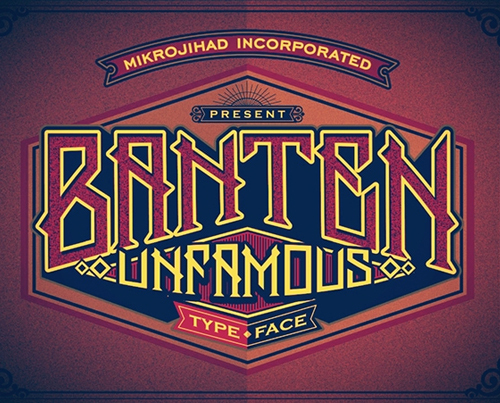 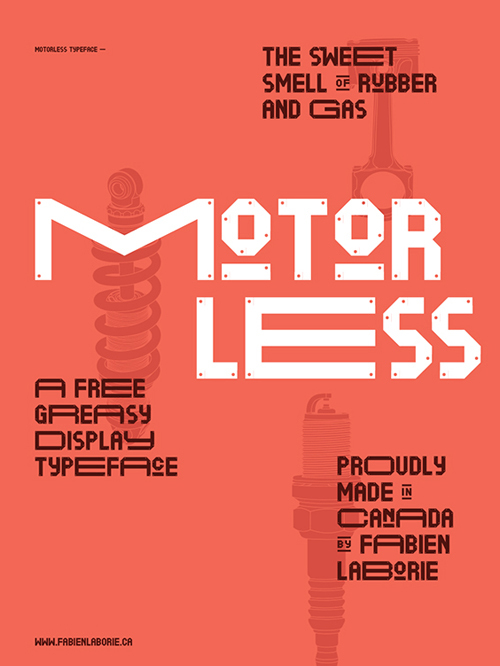 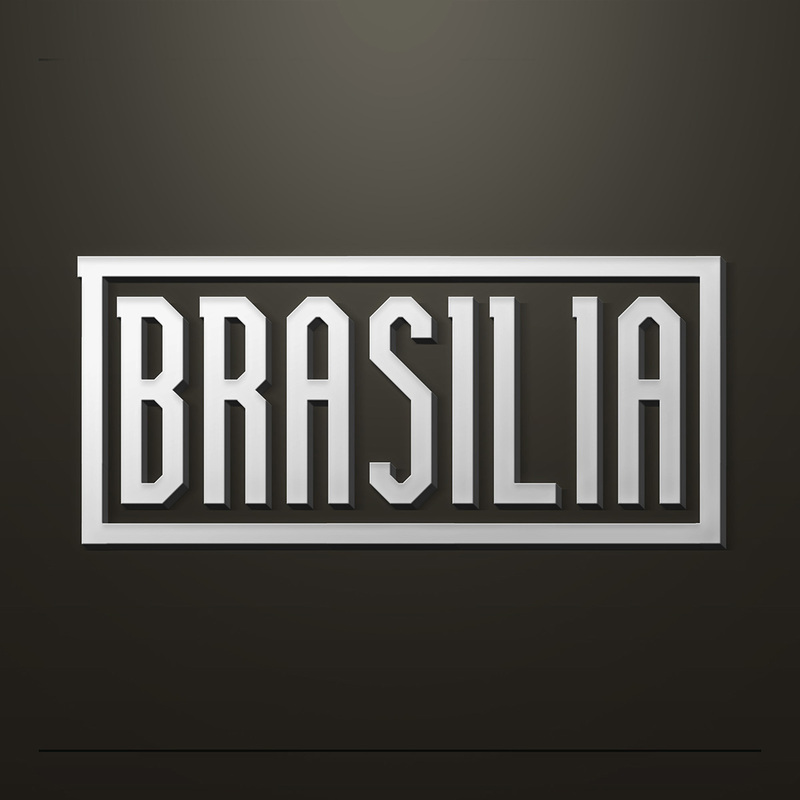 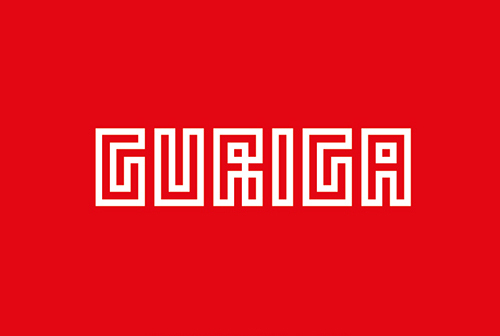 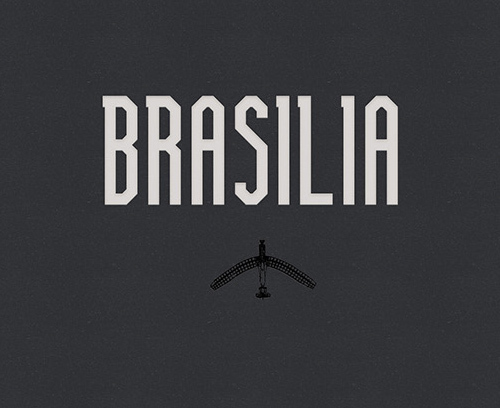 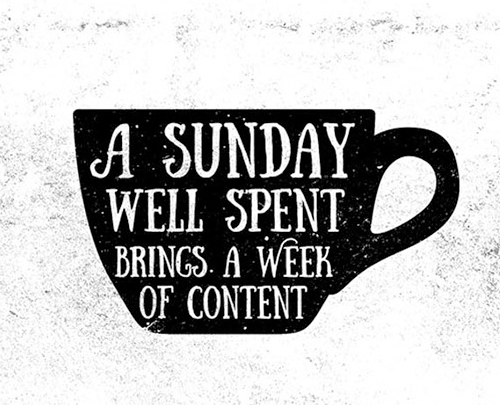 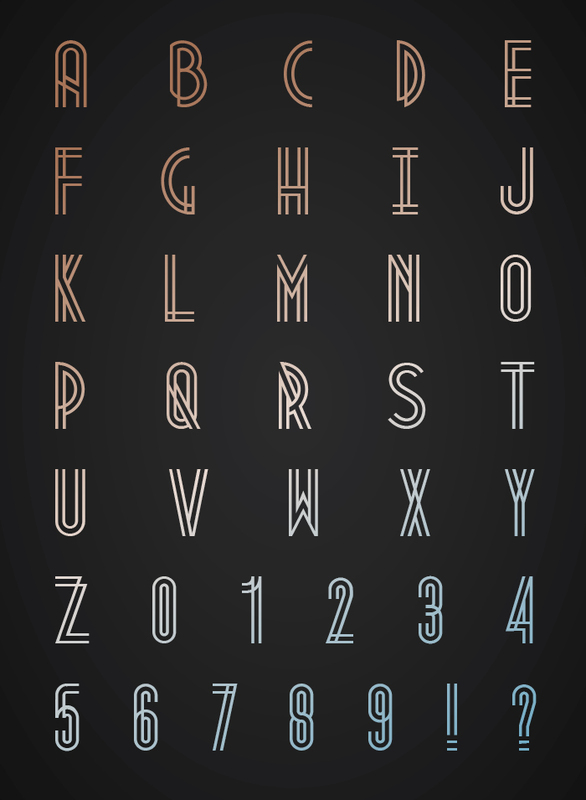 For more high quality commercial fonts, check best fonts of 2014. 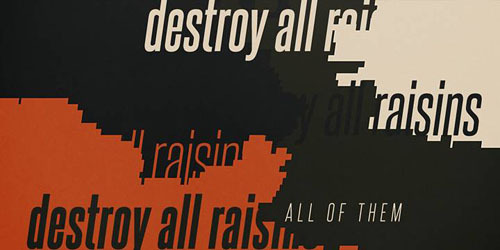 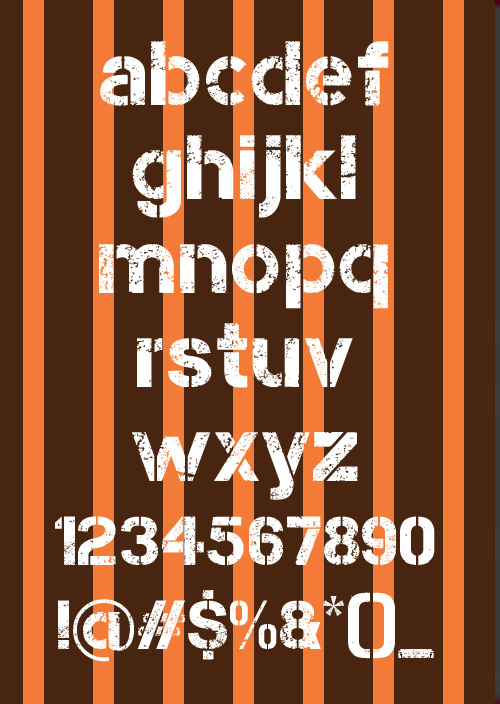 GDJ always keep our readers up-to-date with fresh graphic design resources, especially about the fonts. 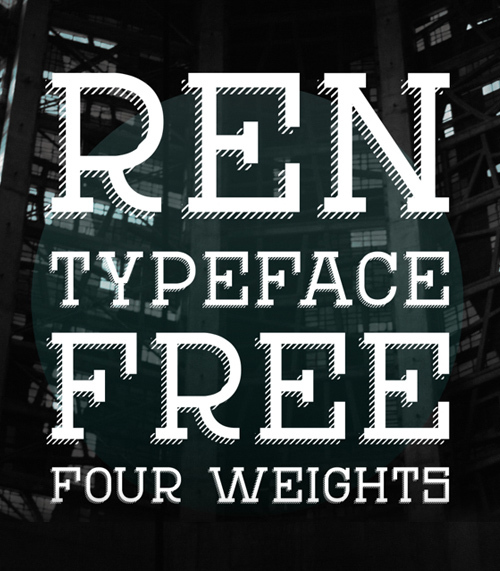 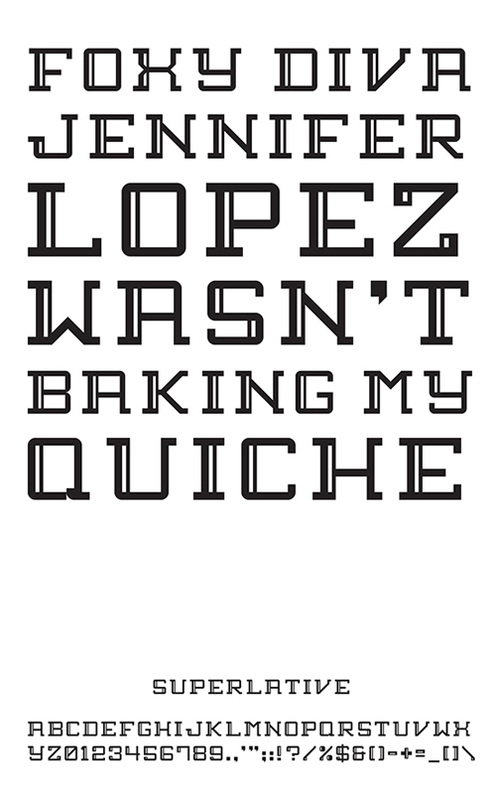 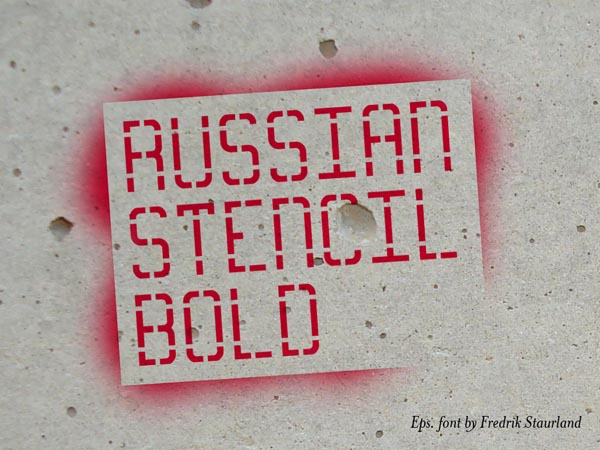 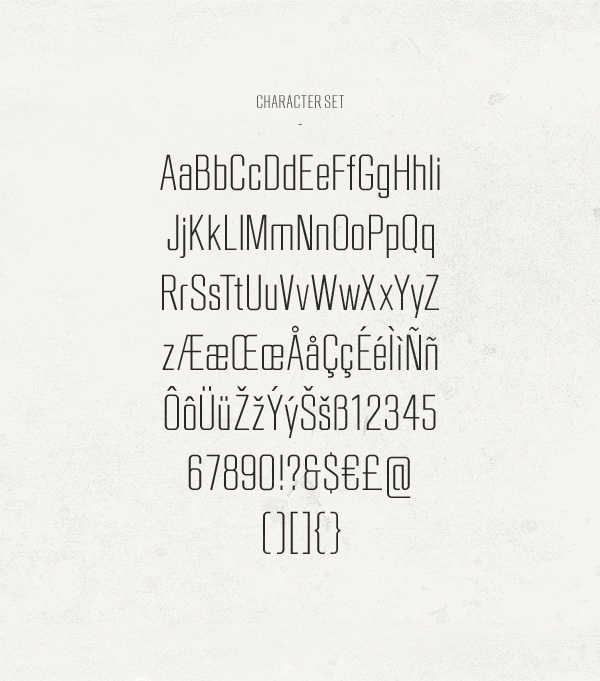 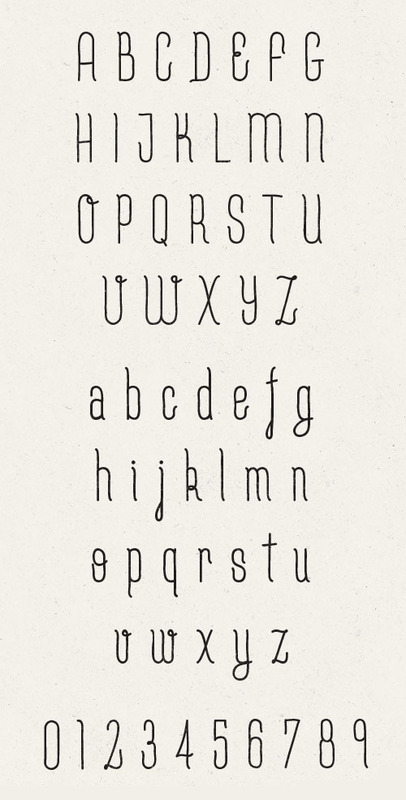 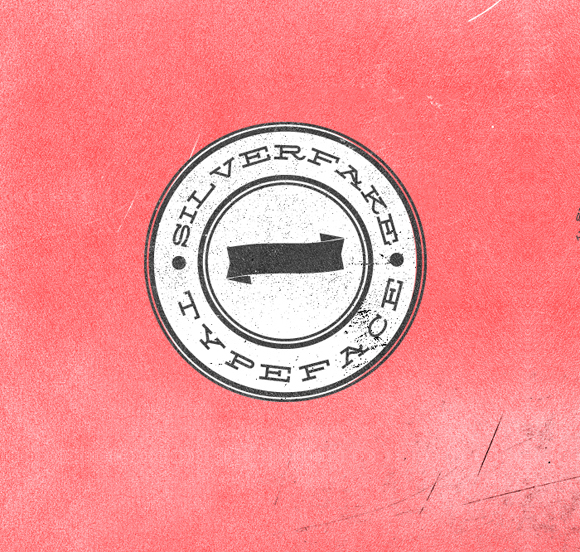 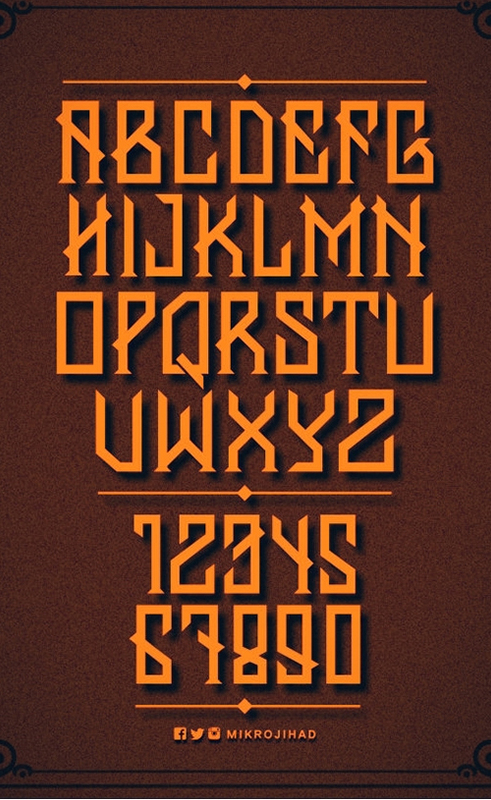 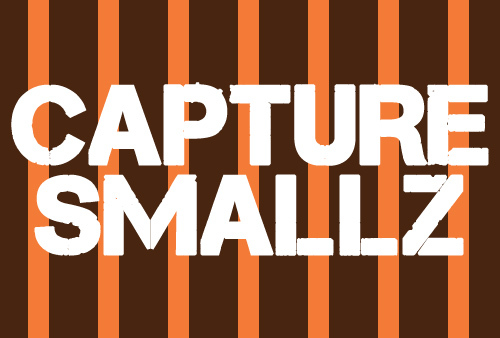 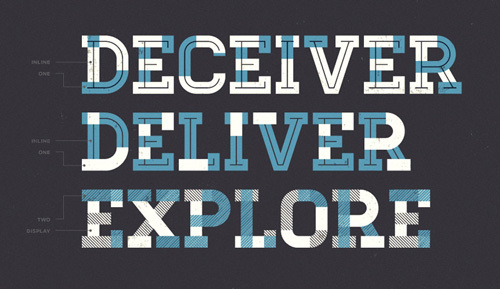 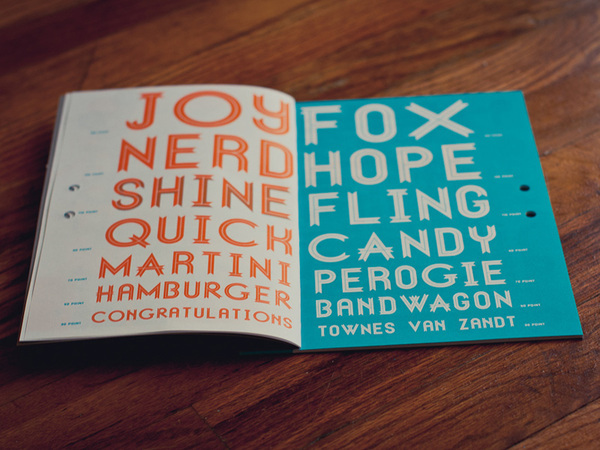 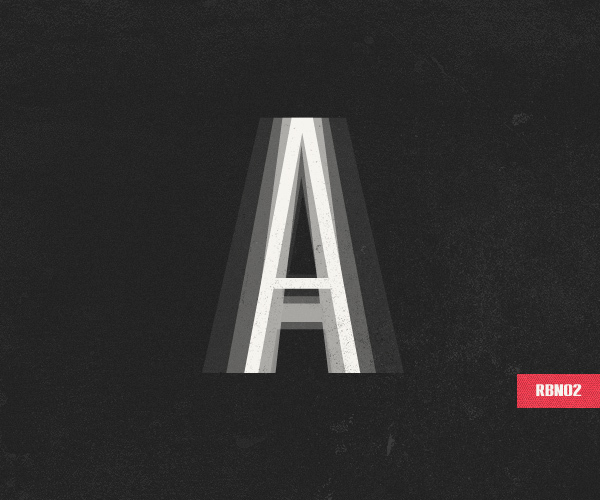 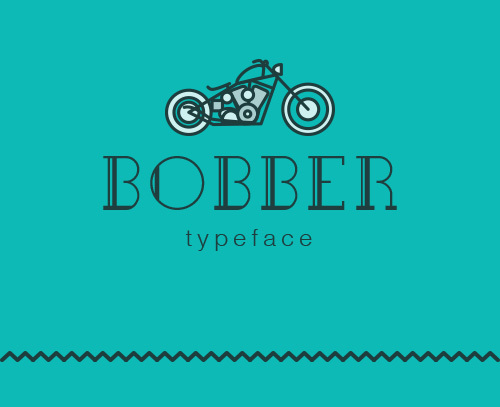 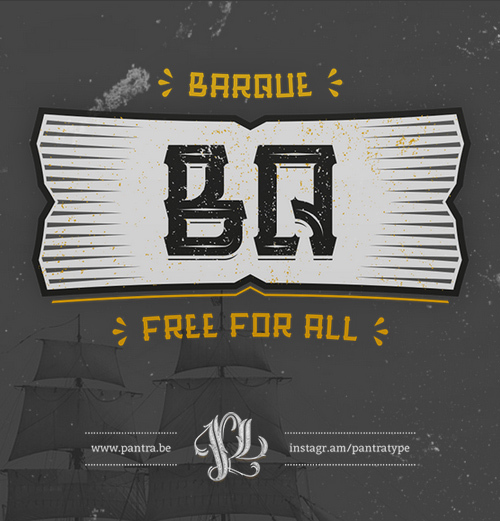 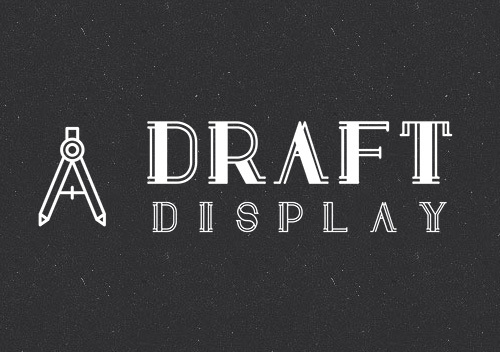 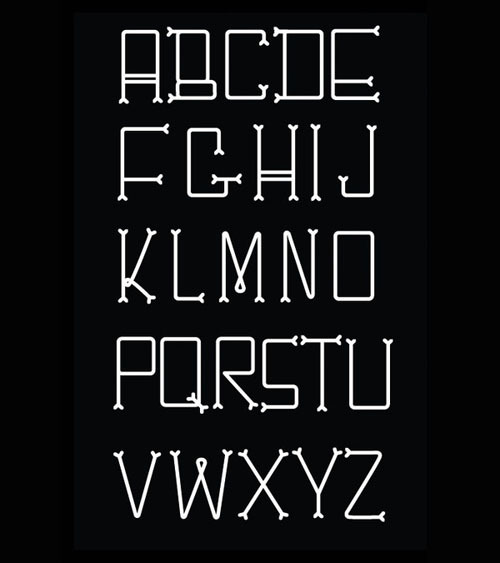 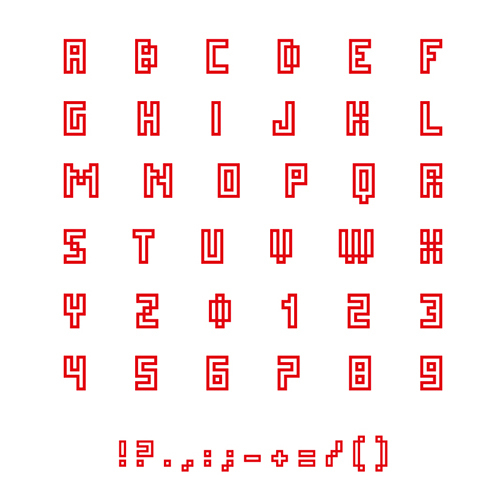 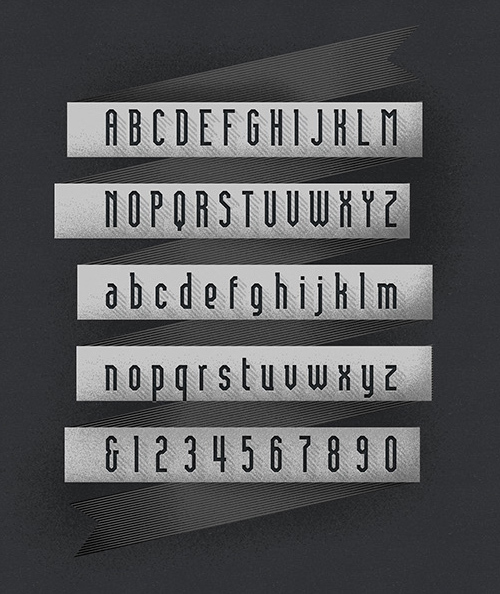 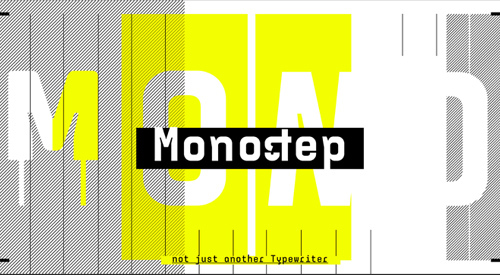 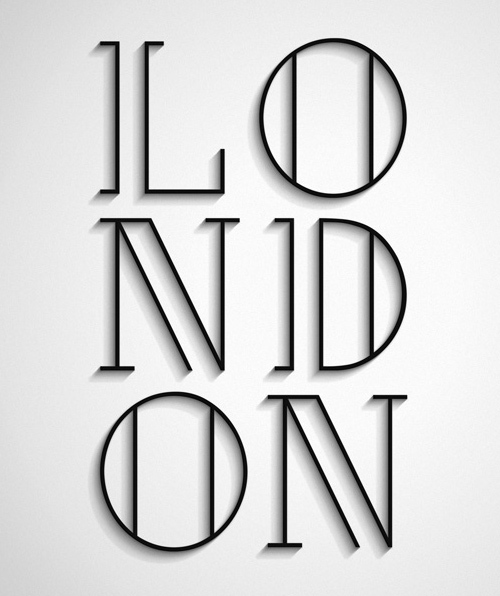 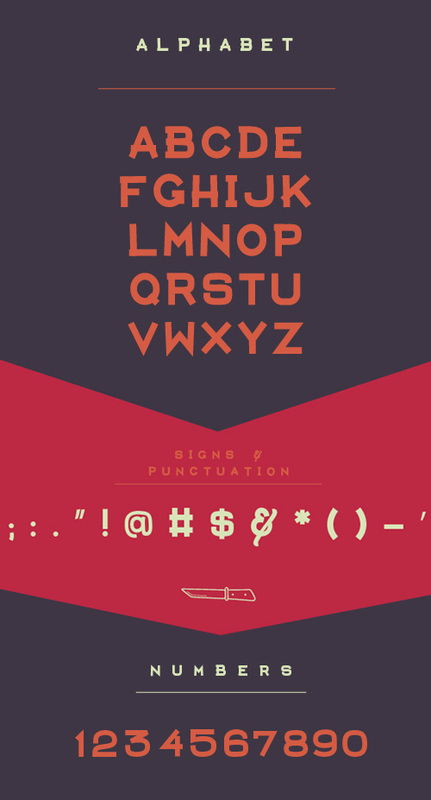 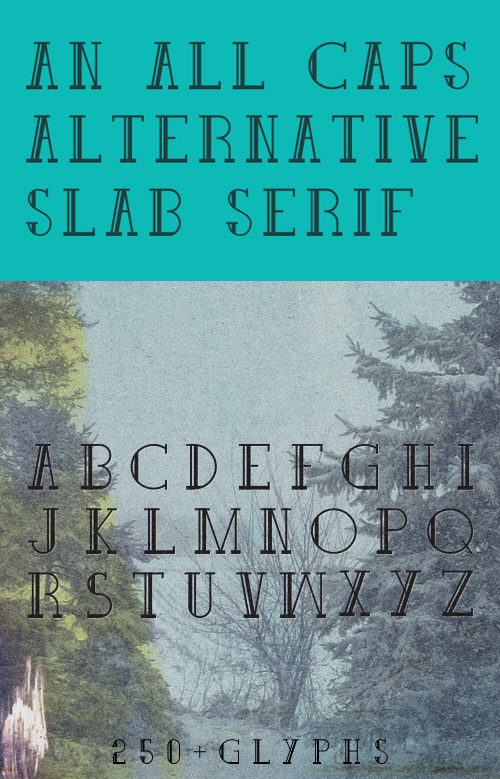 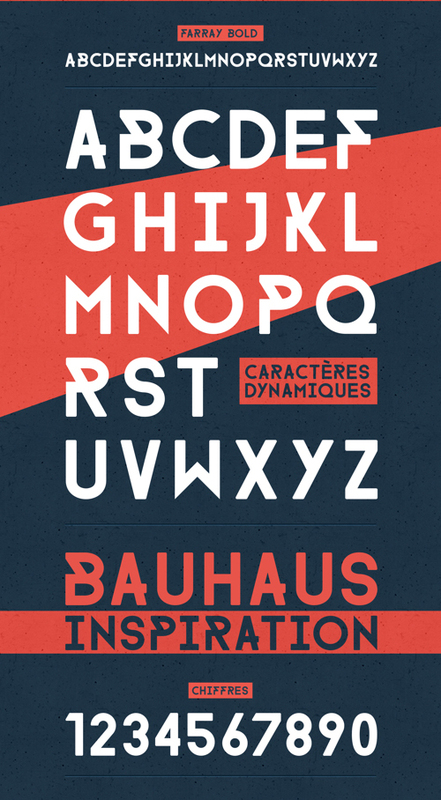 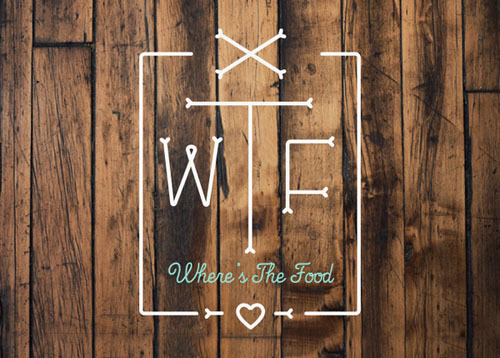 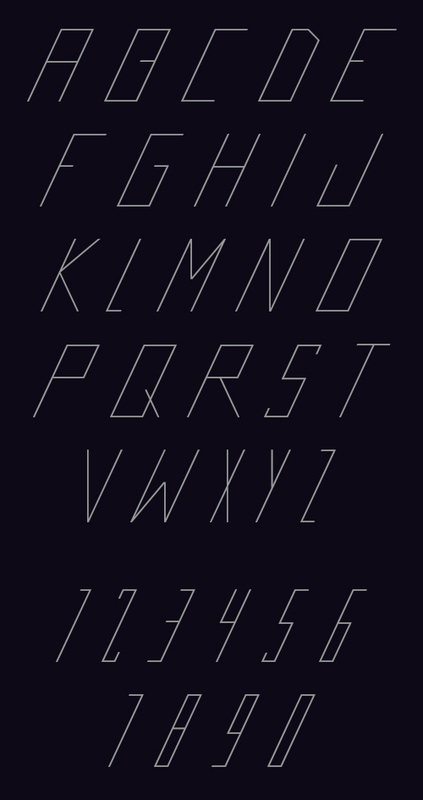 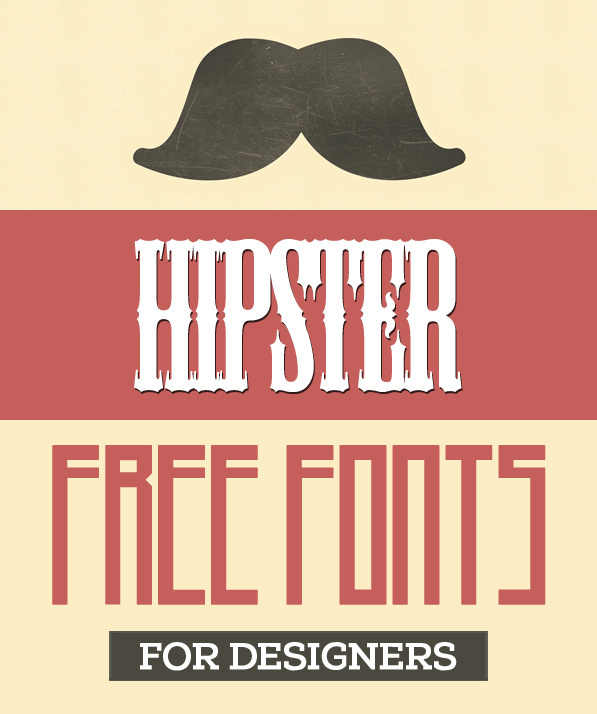 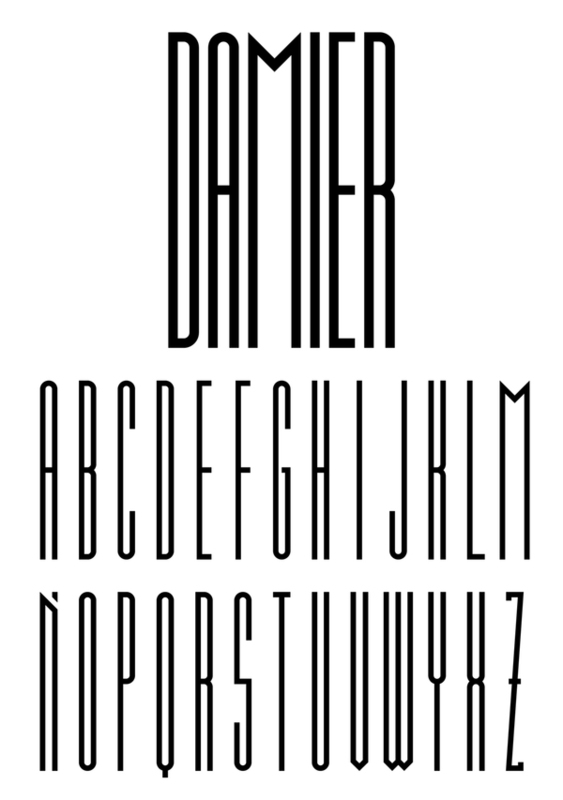 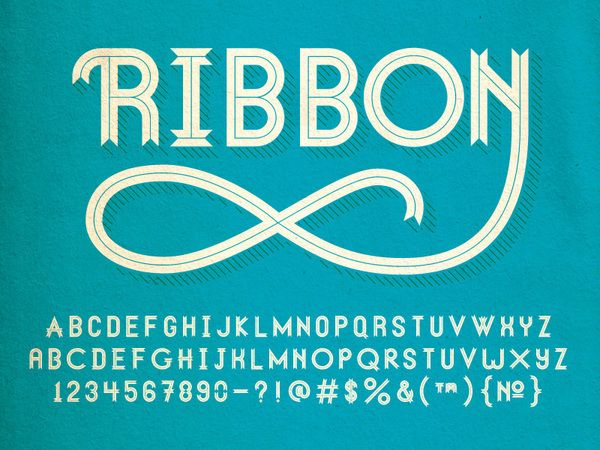 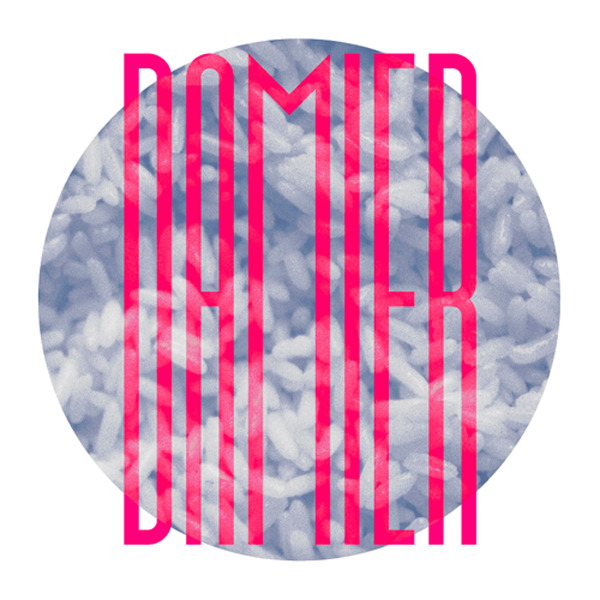 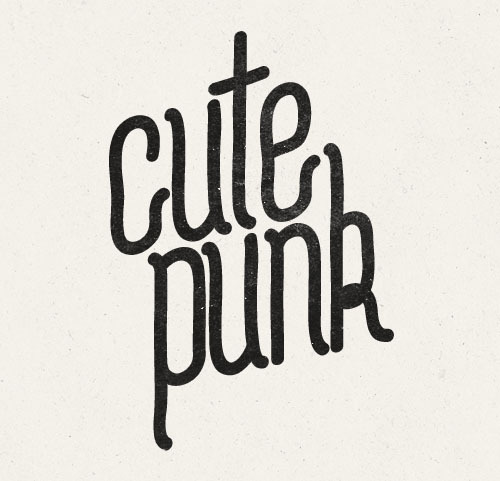 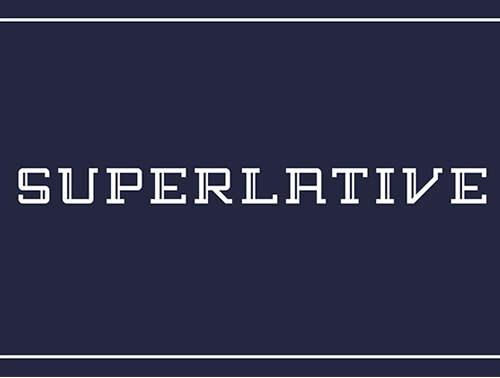 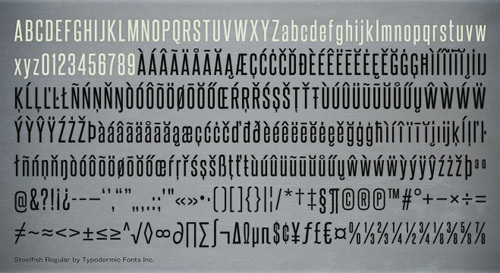 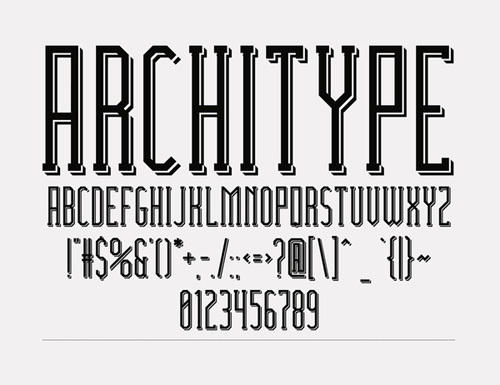 In this post, I’ll be featuring collection of Free Hipster Fonts. 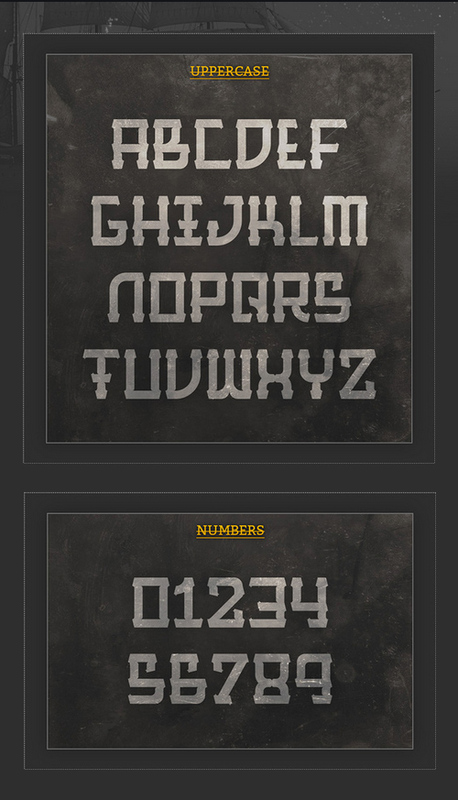 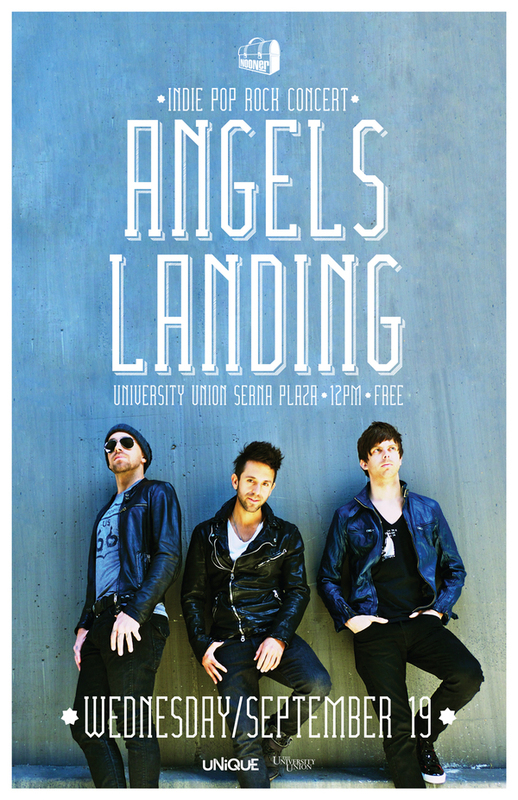 So what are your waiting, go and check out all of them and download the ones you like most.